Two child-friendly integrated public spaces (RPTRA) will be built on Jalan Citra Grand, Kalideres Urban Village and Jalan Marwah, Srengseng Urban Village, West Jakarta in the near future.
" 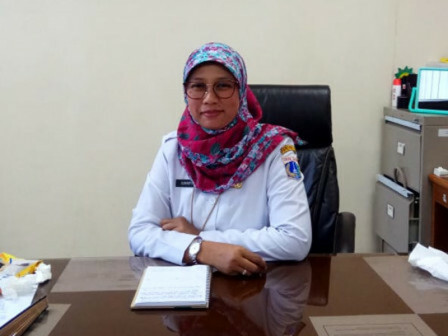 Those parks will be made on empty lands owned by Jakarta Provincial Government"
"Those parks will be made on empty lands owned by Jakarta Provincial Government," said West Jakarta Public Housing and Settlement Sub-Agency Head, Suharyanti, Friday (2/8). They will have indoor and outdoor spaces by spending a budget of Rp 2 billion. "It is targeted to be executed in the forthcoming April," he said.